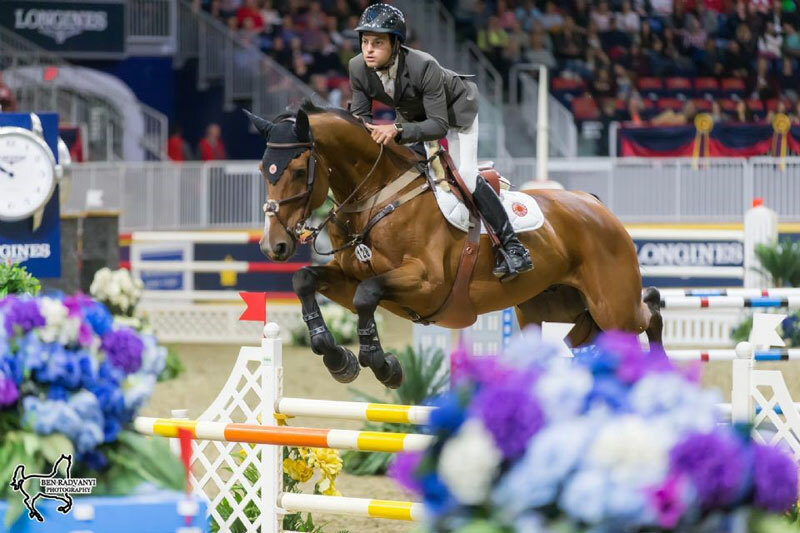 Israel’s Daniel Bluman won the $85,000 GroupBy Big Ben Challenge on Thursday night, November 8, at the CSI4*-W Royal Horse Show, held as part of the 96th Royal Agricultural Winter Fair in Toronto, ON. Twenty-two of the world’s top show jumping athletes entered the Coca-Cola Coliseum in the hopes of scoring victory in the $85,000 GroupBy Big Ben Challenge, a sentimental favourite at the Royal Horse Show named for Ian Millar’s former mount. Eleven mastered the track set by 2018 World Championship course designer, Alan Wade of Ireland, to advance to the jump-off.